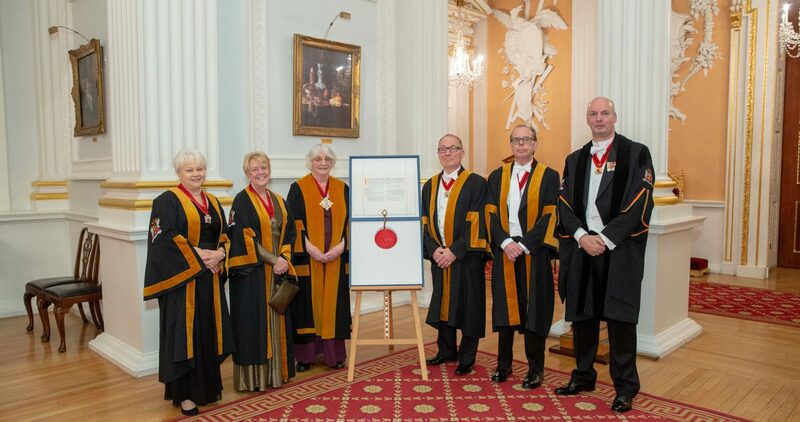 The Trust is a vibrant part of the Worshipful Company of Educators delivering charitable activities in the culture and tradition of the other liveried companies of the City of London. The Trust funds are supported by donations, bursaries and legacies from its members and are dedicated to celebrating outstanding innovation in educational practice and investing in its future development. The charity relies on donations and legacies to maintain its funds. In 2017, a change was made in the way funds were collected by separating the request for donations from quarterage and allowing small regular donations as opposed to a lump sum. Donations are requested in the Autumn. However you may set up regular payments at any time. For bank account details please email the Clerk. Copies of accounts from the last three years can be obtained on request from the Clerk. The most recent Financial Statements for the Trust are those examined and approved by Court on 29 June 2018.